Keeping abreast of rapidly evolving trends in marketing technology without wasting valuable time and resources can be a challenge for marketing leaders. Peter Drucker once said, “efficiency is doing things right; effectiveness is doing the right things.” Taking a managed services approach to martech enables marketing teams to be both effective and efficient. With a managed services approach, teams can adopt the right technology for their organization without the time-consuming task of figuring out how to maximize its capabilities. As we highlighted in a previous article, companies have outsourced numerous IT tasks to managed services providers in the interest of lowering costs and keeping their staff focused on the work that matters most to their bottom line. With marketing shifting toward digitization, marketing leaders can reap rewards that extend beyond simply outsourcing technical tasks. Leveraging the expertise and knowledge of martech managed services providers (MSPs) can close proficiency gaps brought about by rapidly changing technology, augment the capability of marketing staff without a lengthy hiring and training process, and conveniently integrate the perspective of dedicated martech specialists. Martech MSPs can round out the capabilities of your marketing team so their strengths and skill sets are directed toward the activities in which they are most effective. In our experience, marketers generally prefer to work creatively at planning and executing campaigns over developing martech skills. A 2017 survey from the Marketing Technology Industry Council asked marketers what they enjoyed most in their jobs. The study found that martech related activities were among those they liked doing least: at least 78% of marketers did not identify learning and using marketing tools, developing campaign workflows, and managing prospect data as activities they enjoyed. Strongly preferred, unsurprisingly, are creative endeavours such as launching new campaigns and planning new marketing programs and events. Despite understanding the importance of martech tools, becoming martech proficient can be a challenge of both time and enthusiasm for busy teams that prefer applying their creativity and marketing acumen. Research shows the martech proficiency gap is real and commonplace among many marketing teams. A Wipro 2018 survey found that while 75% of marketing executives felt confident in their MarTech proficiency, a mere 6% believed that their own marketing teams are MarTech conversant. 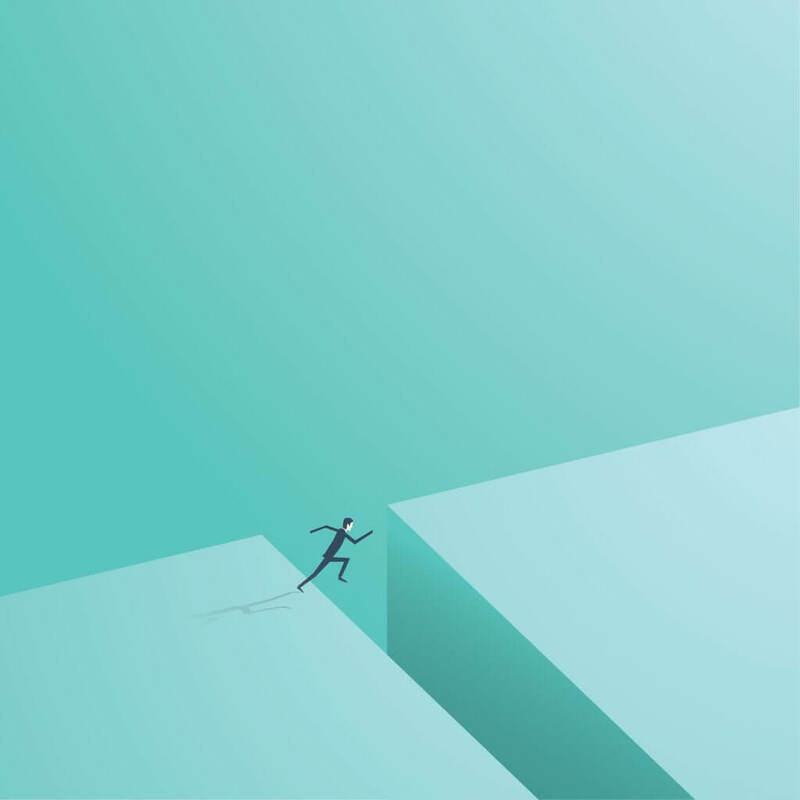 Over half of respondents (51%) “noted the lack of MarTech competency of the wider team was a barrier to success.” In this context, martech MSPs can function as a critical and convenient supplement to marketing teams looking to overcome their proficiency gap. Marketing teams can augment their capability with martech MSPs taking up the technical work marketers may be averse to doing. With martech MSPs, marketing teams can harness the skill set and expertise of professionals dedicated solely to martech without the hassle of hiring new staff and retaining them in an economy where their skills are competitively valued. Martech MSPs are made up of business consultants and technologists armed with analytical and technical skills acquired from implementing and supporting martech solutions in a variety of business environments. Companies can overcome their martech proficiency gap quickly and easily by having access to a team that already understands their challenges, will collaborate with their marketing teams, and will work alongside them to complete all the tasks needed to make campaigns successful. Let’s look at some of the specific ways martech MSPs can augment an organization’s capabilities. Like a skilled mechanic that proactively checks your car’s parts to maintain its overall operation, an experienced martech MSP can proactively examine and assess a complex funnel to optimize its flow. Many organizations have systems and processes to manage the leads in their funnel, with various individuals and teams playing specific roles. These individuals and teams are generally focused solely on the mandate of their role rather than the sales funnel as a whole. What is missing is a resource dedicated to overseeing the entire funnel and looking out for weaknesses, such as a sub-optimal conversion on forms or lost leads. A martech MSP can provide a holistic perspective on your sales funnel and play the role of overseer to identify issues and help marketing teams effectively take action. For example, CRM integration between marketing and sales can result in lost and stuck leads. Without a resource in place to identify these problems and locate suboptimal configuration and issues, leads often go missing, resulting in potential lost revenue for the business. A martech MSP understands the common symptoms that point toward these issues and enables your marketing team to increase their efficiency by ensuring leads are flowing smoothly through the funnel. With a martech MSP, marketers gain access to a team of professionals that know your business and have their finger on the pulse of latest marketing automation trends and technologies. Keeping up with trends in a constantly evolving industry can be daunting for marketers, who are often busy developing and executing campaigns. A martech MSP can act as an advisor and suggest best practices to follow and trends that are relevant to the business. Because martech MSPs work with dozens of companies, they can offer valuable insight on what is working across the industry ecosystem. They will help teams stay on the cutting edge of marketing technology, facilitate the cross-pollination of ideas across different businesses, and socialize the most effective ways of doing things around the organization. In need of expert services to support your Martech? Another added benefit of working with a martech MSP is having another team to work alongside yours to execute all the tasks needed to bring campaigns to completion. Whether it is building landing pages, creating email templates, forms, campaign workflows, or standardizing data after an event, martech MSPs are there not just to advise but to collaborate and work hands-on with marketing teams at whatever capacity makes sense. Martech MSPs understand the ebb and flow of a marketer’s job and can step in and execute when the team is feeling swamped. Are Martech Managed Services Right for Your Organization? Every organization has different marketing automation goals and challenges. A martech MSP can close a marketing team’s technical proficiency gaps, enhance its capabilities, provide useful and meaningful perspectives on the sales funnel, keep the team abreast of technological trends and best practices, and work alongside your staff in the trenches to execute campaigns. In our experience, this is the most effective way to work with an agency and maximize a managed services approach to marketing.